That's it. 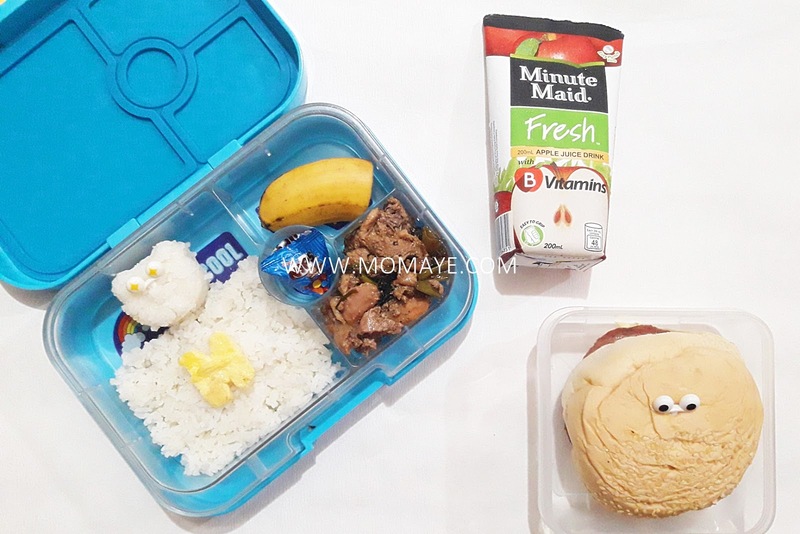 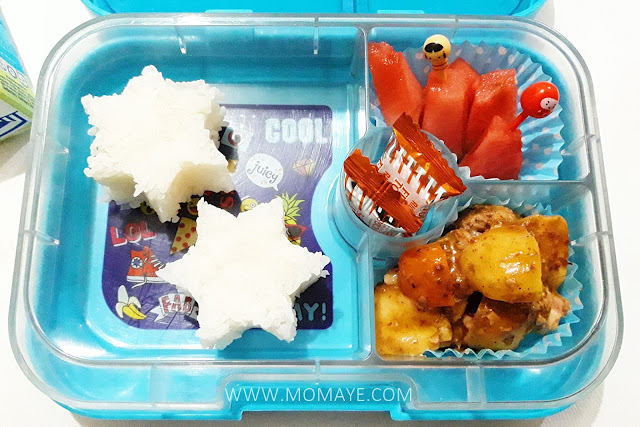 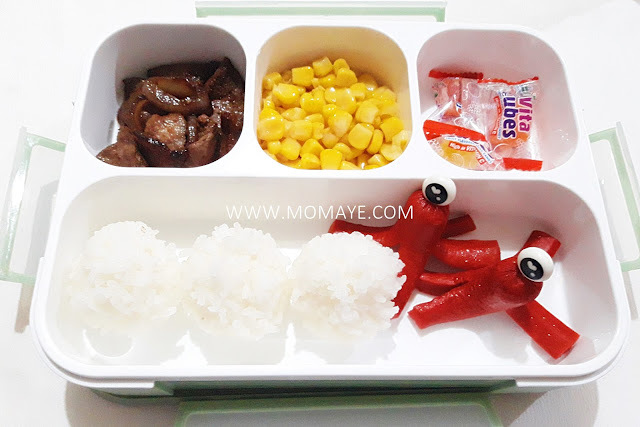 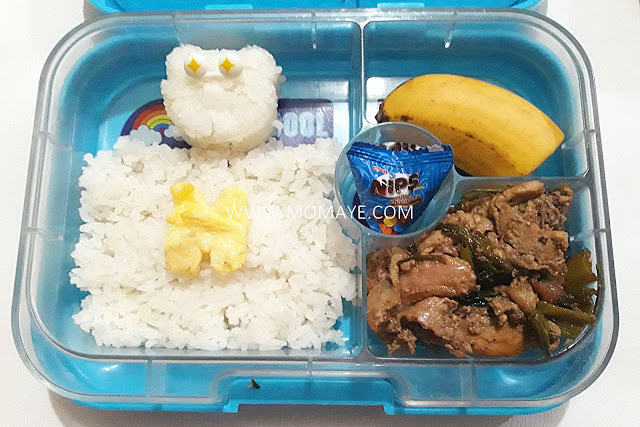 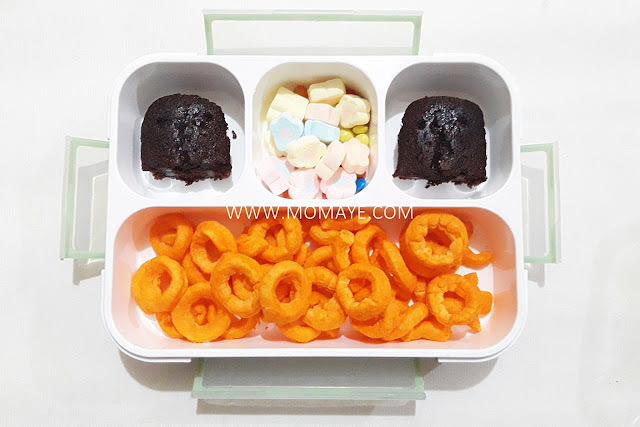 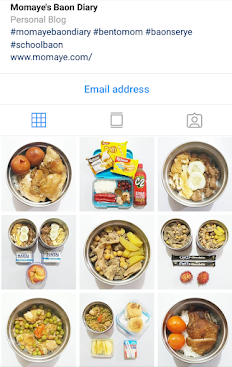 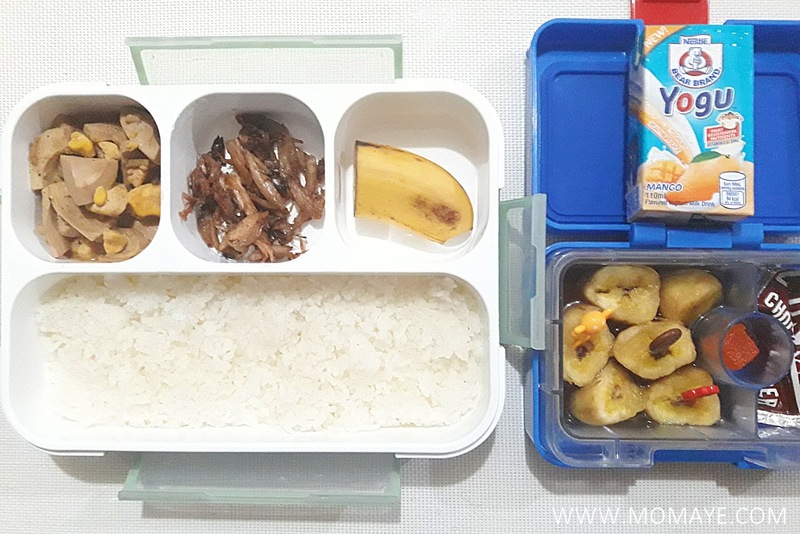 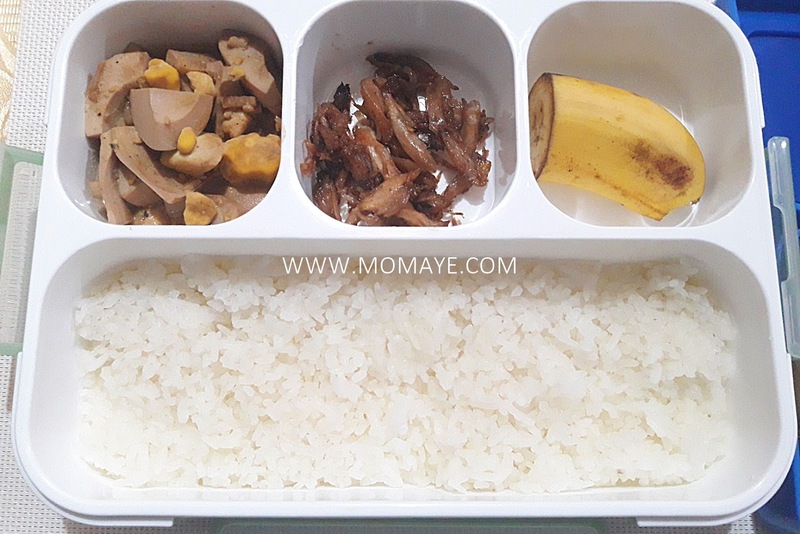 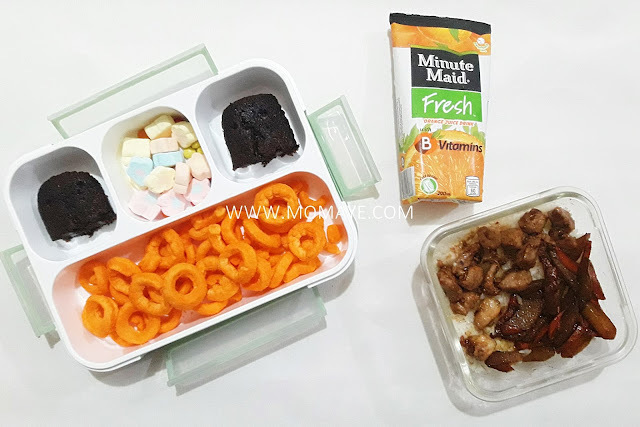 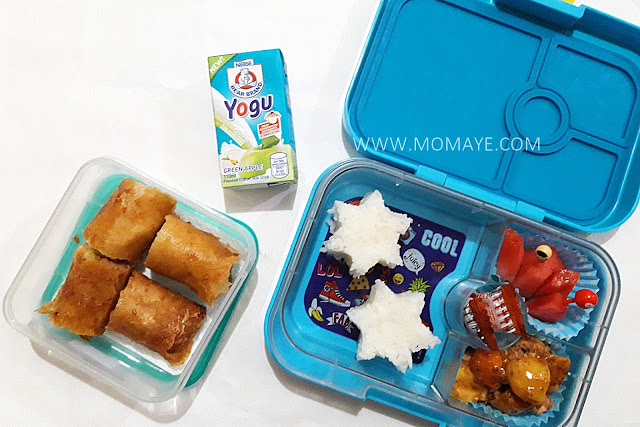 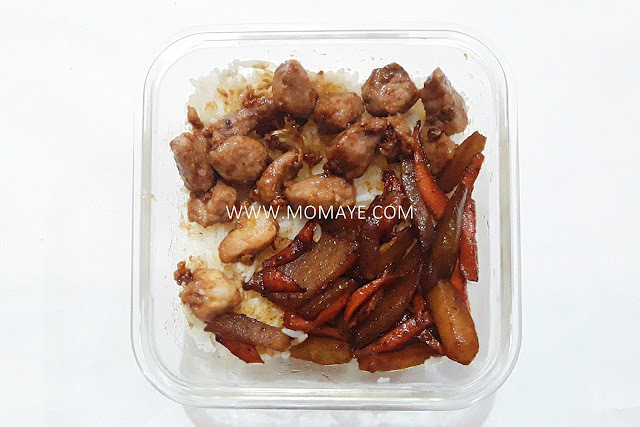 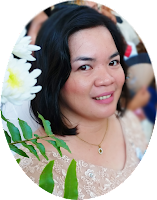 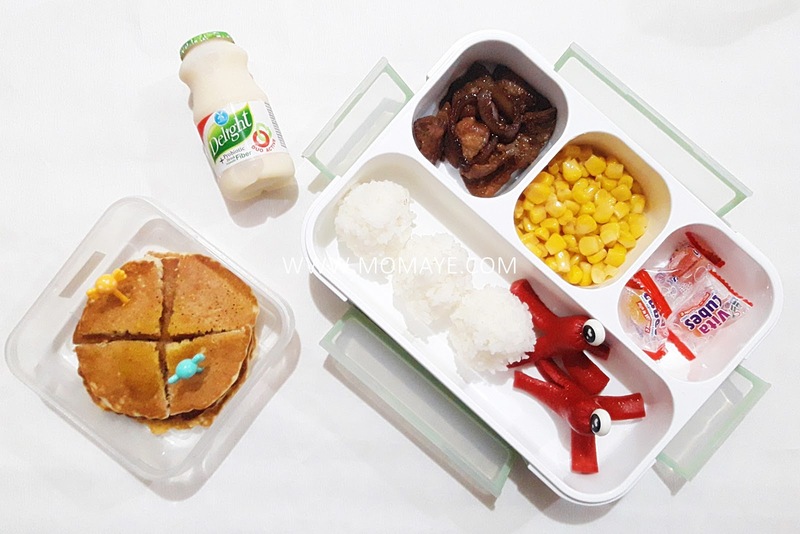 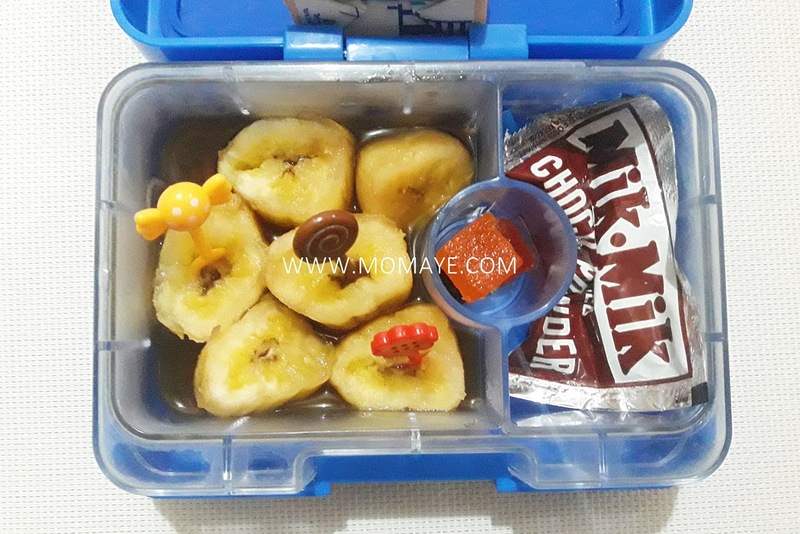 Please stay tune for another week of Momaye Baon Diary (Read also: Momaye Baon Diary: Week 1). 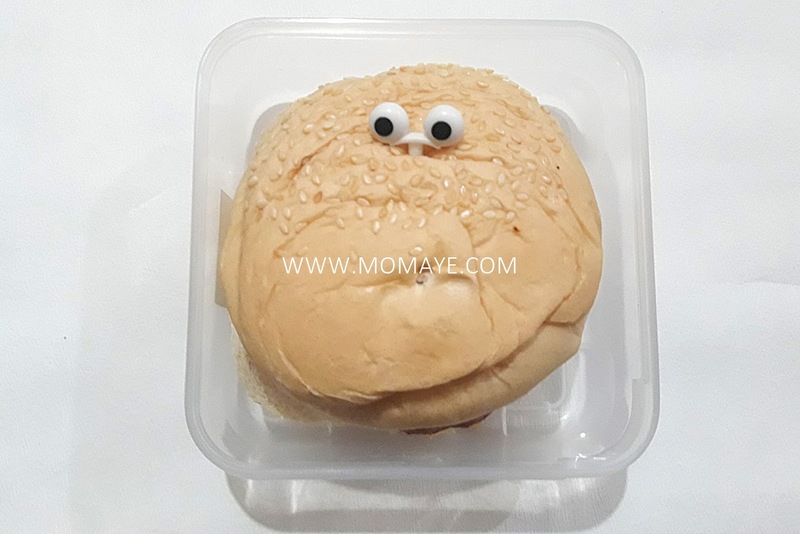 Also, please follow up on Instagram: @momayebaondiary. 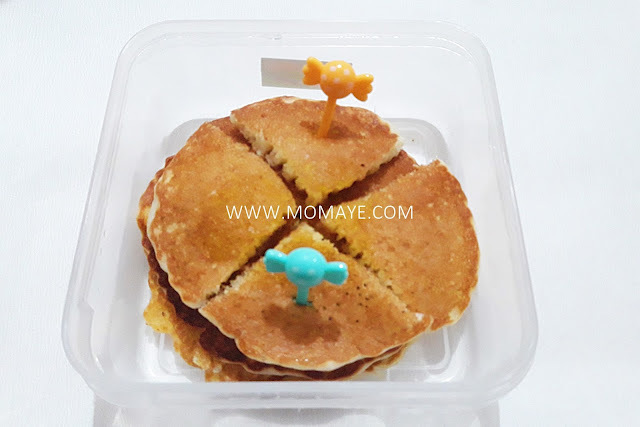 What is Area 51 IPTV and Why Should You Care?